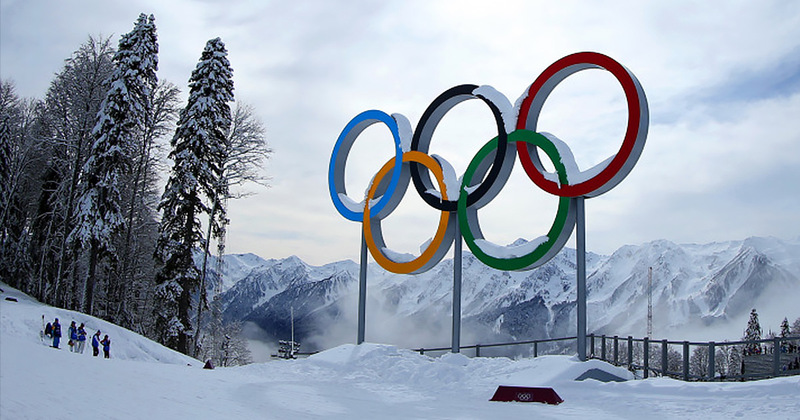 The eyes of the sporting world will be on the International Olympic Committee’s headquarters in Lausanne on Tuesday evening when President Thomas Bach announces whether he and his board have banned Russia from the 2018 Winter Olympics. For an Olympic powerhouse nation, the hosts of the next football World Cup no less, to be cast as an international sporting pariah, would be unprecedented. But just 66 days before Pyeongchang 2018 starts, the signs point to Bach doing precisely that. The German and his board will have spent the afternoon poring over the findings and recommendations of a 16-month investigation headed up by the former president of Switzerland, Samuel Schmid. His team have been looking into the allegations of government involvement in the cheating when Russia hosted the last Winter Games in Sochi in 2014, and deciding whether there is enough evidence to conclude that this is indeed what happened, despite repeated denials. Certainly this is one of the biggest decisions the IOC has ever taken, and the most important moment yet in the doping saga that has cast a shadow over the Olympic movement.